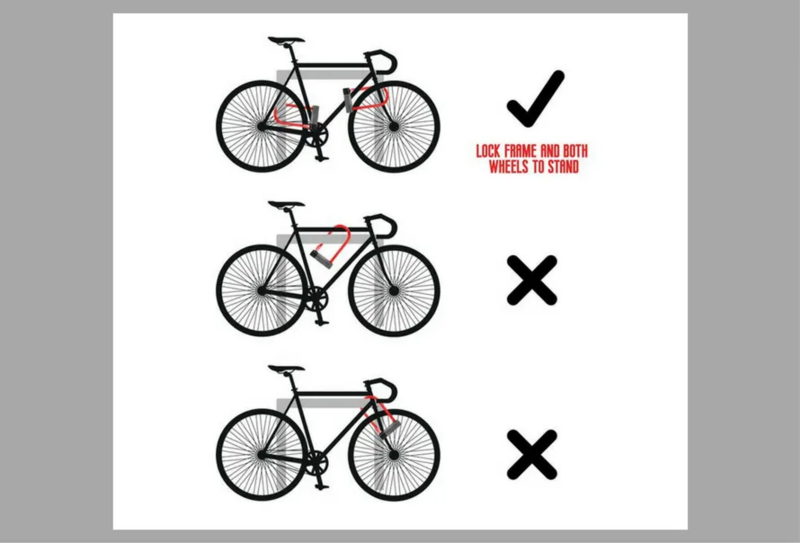 If you cycle a lot in London, you will likely know how common ‘bike-stripping’ is. Half eaten rides litter the streets. But, are new cyclists aware of the issue? Do the authorities know or do anything about it? Stolen bike wheels, saddles and the theft of other bike parts are big business for thieves. It’s time for the London cycling community to act and to put a large spotlight on ‘bike-stripping’. #HalfEatenRide is not about the recovery of the stolen bike parts. It’s here to purely create widespread awareness, by visually documenting every half eaten ride in London. Join in with #HalfEatenRide – it’s community driven – help kick-start this much needed conversation. When you spot a lonely half-eaten bike in London, take a photo. Be that, a photo of just a lonely single bicycle wheel, handlebar-less ride. Or a ride with a missing saddle. # Do tag or mention the London borough it was spotted in as well. @ mention everyone you want to tell about ‘bike-stripping’ in the post. *For security, please don’t post in real-time to social media or mention the exact location in London. Discuss, tell your friends, local shops and clubs – this is community driven action. Do the police know the level of ‘bike-stripping’ in London? Following a Freedom of Information request Stolen Ride placed with the MET police in May 2018, it was found that the volume of the theft of ‘bike parts’ (parts stolen on their own) is not known by the police. Bike parts are recorded, but when a whole bike is stolen they are also listed individually for identification purposes. To work out if a bike part was the only focus of the crime, instead of a whole bike; it would require the police manually checking every crime report. This would not be a feasible request under the Freedom of Information Act. Stolen Ride believes that the way police record this crime needs to change, to allow for effective data crunching/queries. What can you do to protect yourself from stolen bike parts? 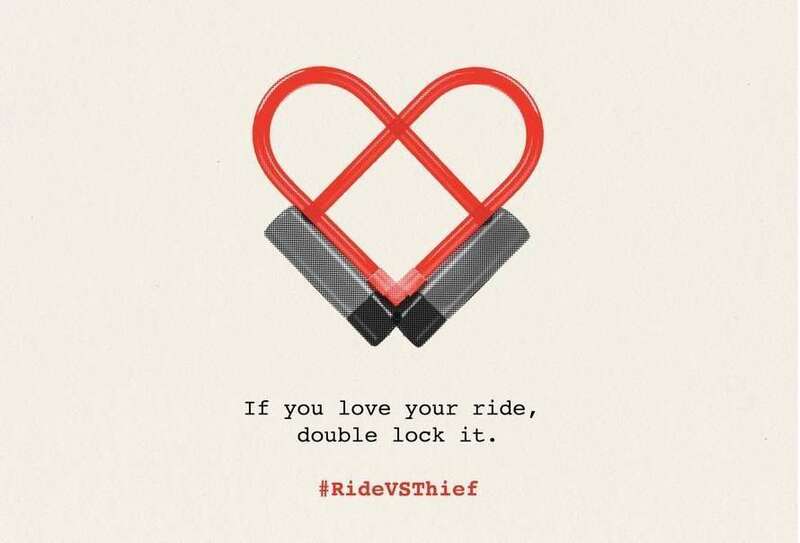 Thieves love bike-stripping. Going out undoing quick release wheels or unscrewing bolts with just a set of Allen keys is a criminal’s dream. 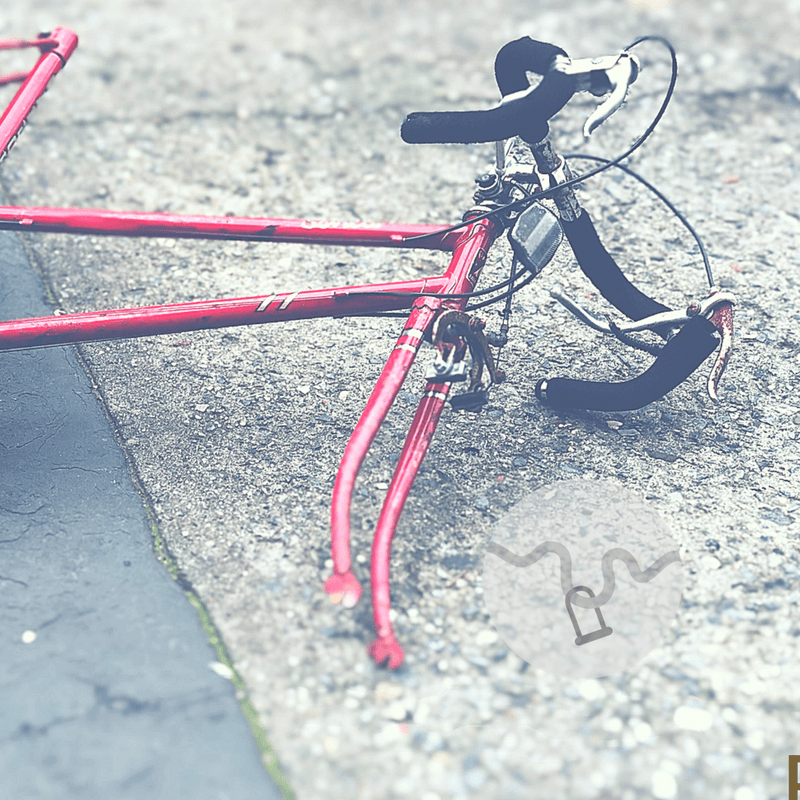 Quick and easy, thieves can take off hundreds of pounds worth of bike parts and sell them on with relative ease. It’s currently rare for bike parts to be individually security marked – but would potential buyers know to even check if this was not the case? Or would the online selling platforms help to stop the buying and selling? 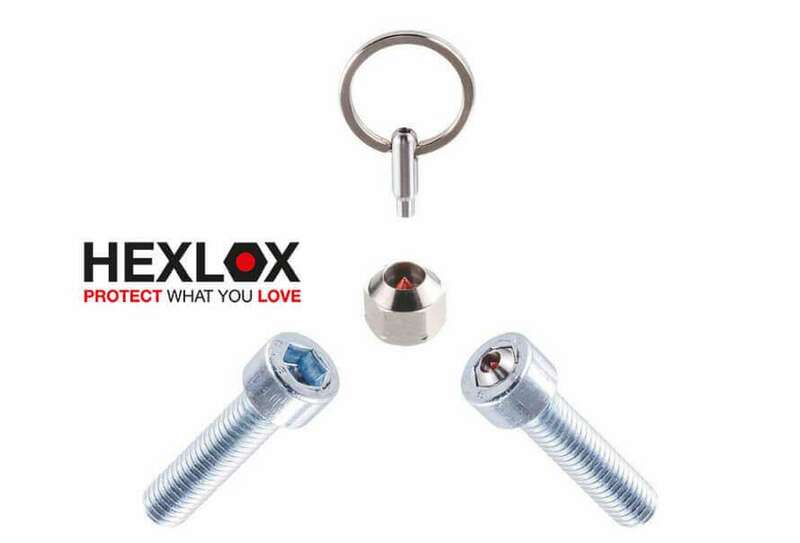 Take a look at the links below, this includes how to lock your ride and about our partner, Hexlox – their products help to protect individual bike parts. *Disclaimer: Please do not post photos to social media in real-time or mention the exact location of the bike. Do not put yourself in danger, or risk the safety of a bike or remaining bike parts. Stolen Ride accepts no responsibility for any photo taken or the surrounding circumstances. Photos taken and posted with #HalfEatenRide remain the sole property and responsibility of the photographer.